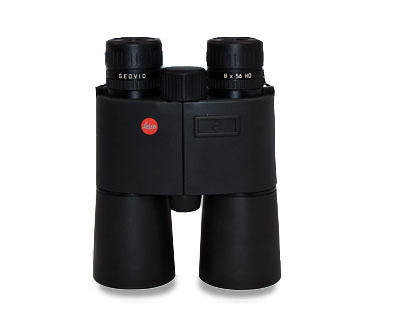 These Leica Geovid 8x56 HD-R rangefinding binoculars are compact with features including fluoride glass for excellent color contrast, outstanding low-light performance, and water/dirt repellent AquaDura coating. 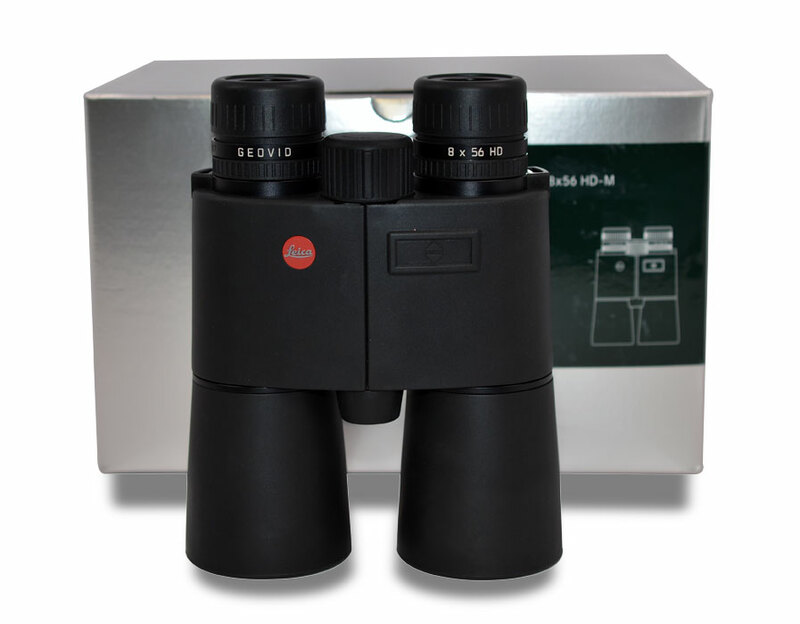 Includes case, lens cover, and strap. This demo unit is in good condition.